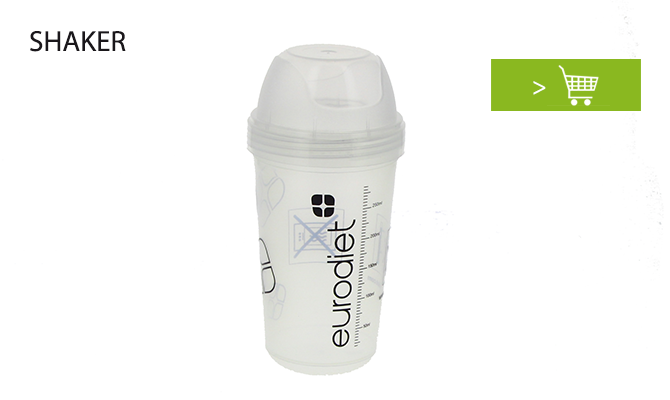 Created by a group of medical practitioners expert in nutrition, Eurodiet is the first company to offer health professionals and their patients a novel method for the global management of excess weight and obesity: the Eurodiet Method. Much more than plain dieting, the Eurodiet method enables global nutritional reprogramming under the supervision of a health professional. How does the Eurodiet Method work? Being supported by a health professional is essential for any nutritional rehabilitation and weight loss process. To start your programme: bring the topic up with your doctor or get in touch with us. He or she will use a set of innovative diagnostic tools to perform an extensive nutritional and behavioural assessment. The results will allow him or her to tailor your nutritional reprogramming to your personal needs. Your starting phase will depend on your health assessment, your target weight-loss, your body composition, your eating habits and, of course, your motivation. analyse the psychological factors involved in your weight-loss process. so that you may sustain your newly acquired good eating habits (and your weight loss!) in the long term. Depending on the starting phase selected, your typical menu will include a variable number of high nutritional value, high-protein and low-carbohydrate products (to choose from a range of over 80 products) plus other ordinary foods that we will help you rediscover. Ordering products online is very easy: choose your products on our e-shop, fill in your order form and the products will be delivered to your home within 48 hours. Sometimes, we unknowingly change our eating habits and behaviour to cope with certain emotions. Excess eating can thus become a way of managing emotions, stress or boredom, instead of being the normal answer to hunger it should be. Throughout your weight-loss programme, the support provided by your doctor/health professional will take these motivational and emotional factors into account. With the Eurodiet method, your doctor/health professional will help you achieve a set of objectives that are specific to each phase so that you gently acquire good eating habits.